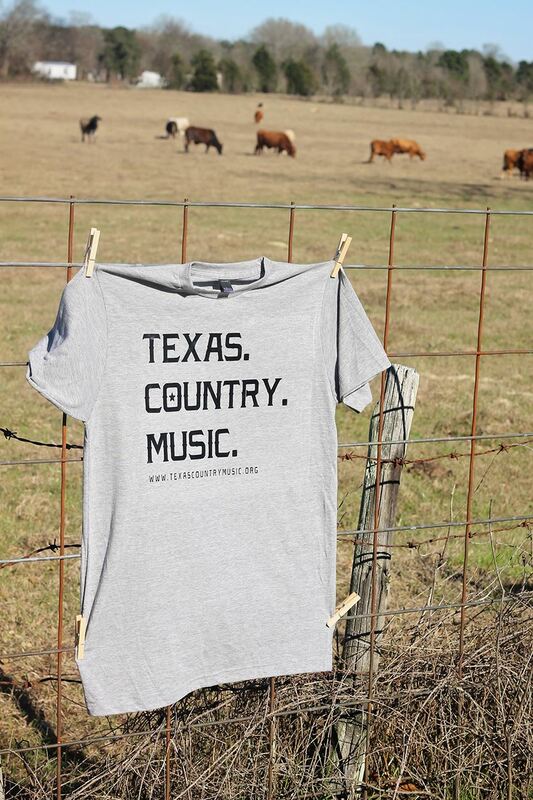 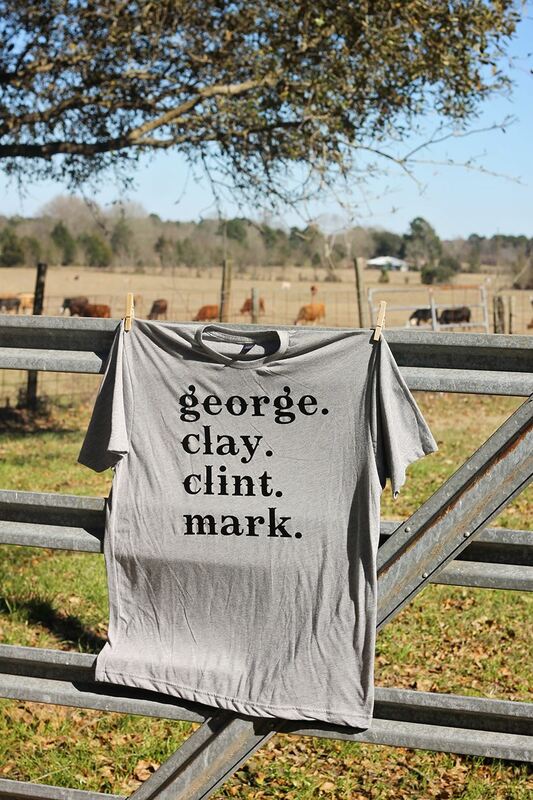 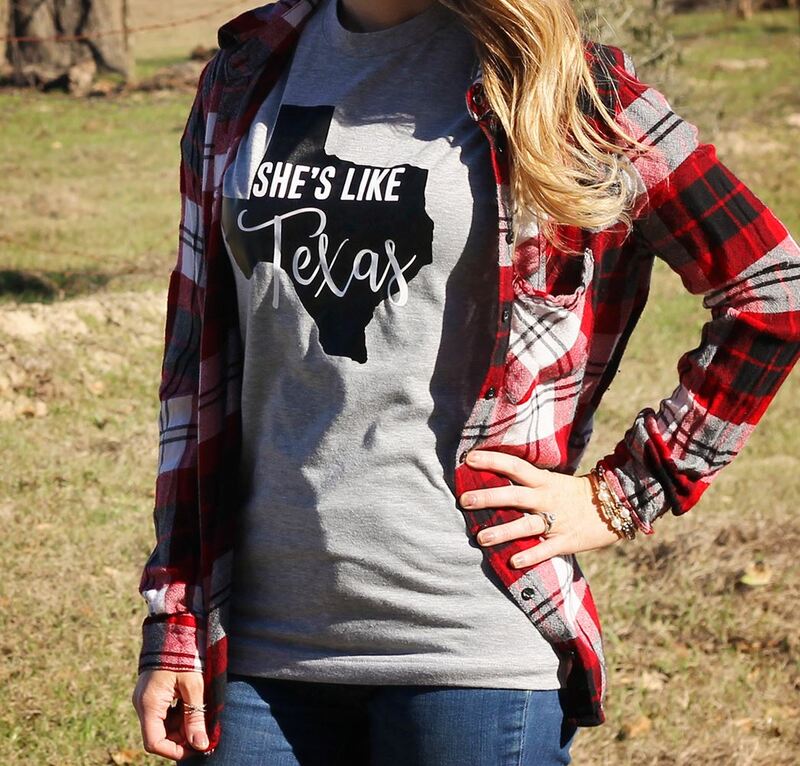 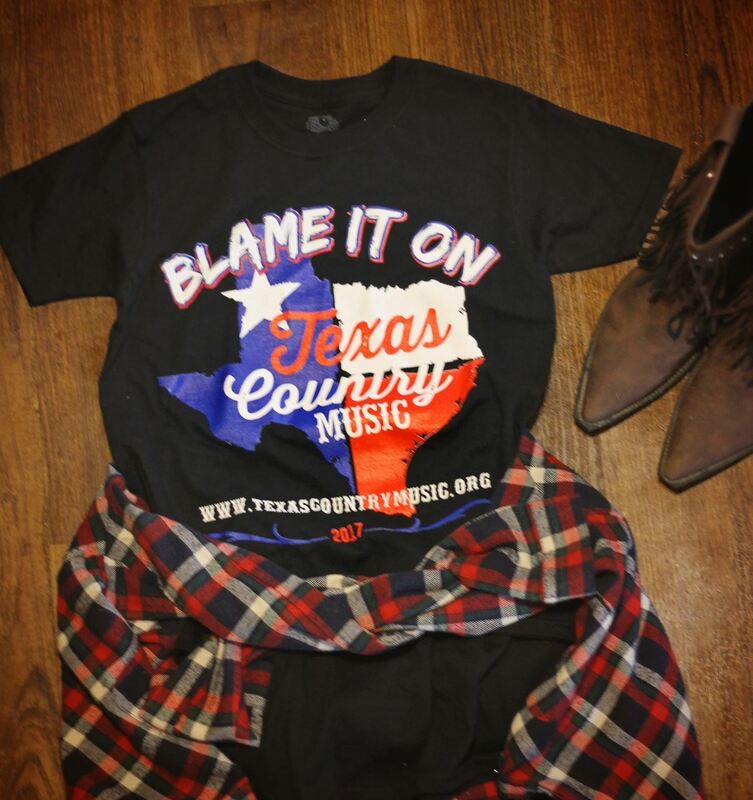 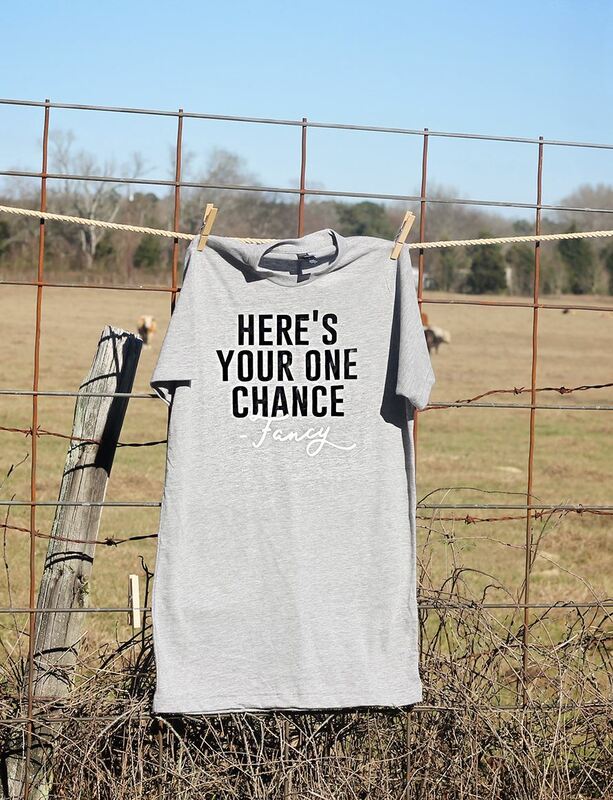 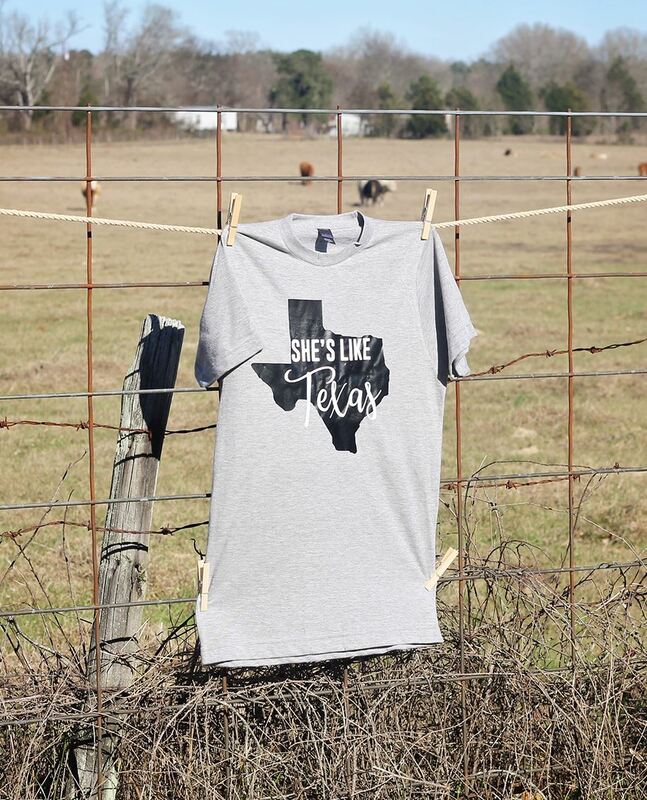 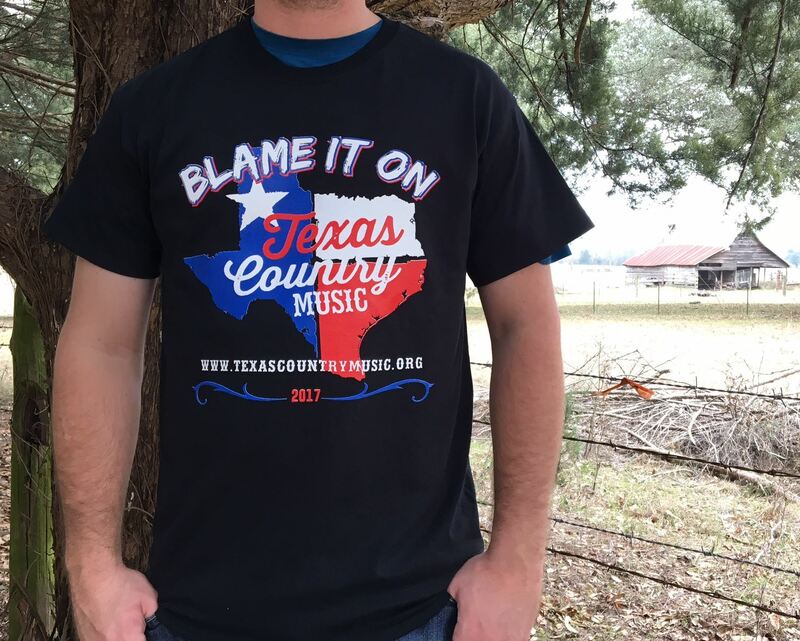 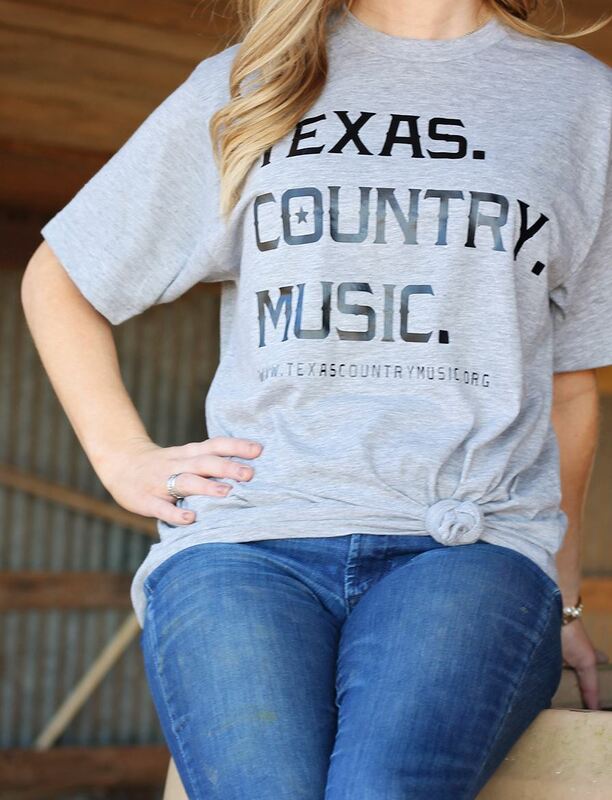 Welcome to TCMA Boutique, the Merchandise Shop for the Texas Country Music Association! 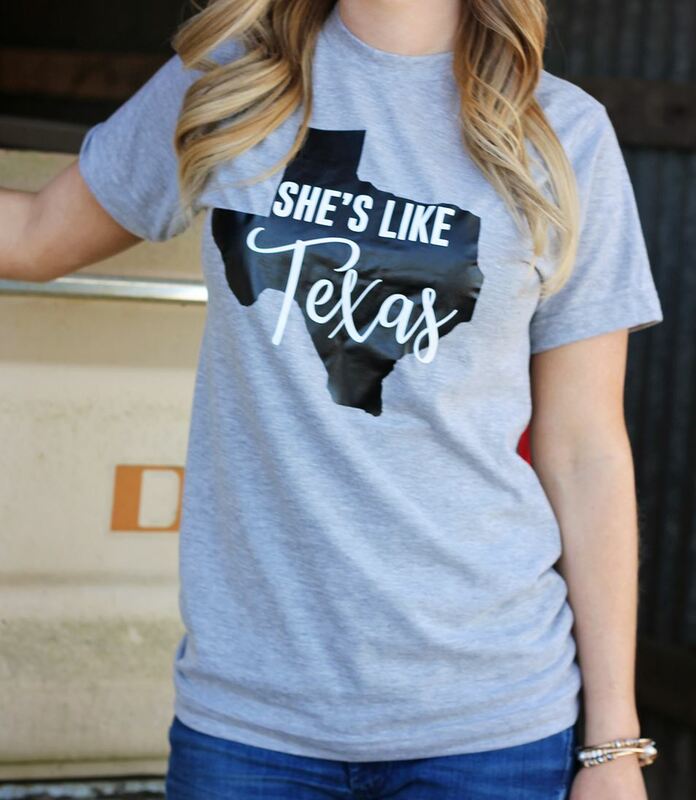 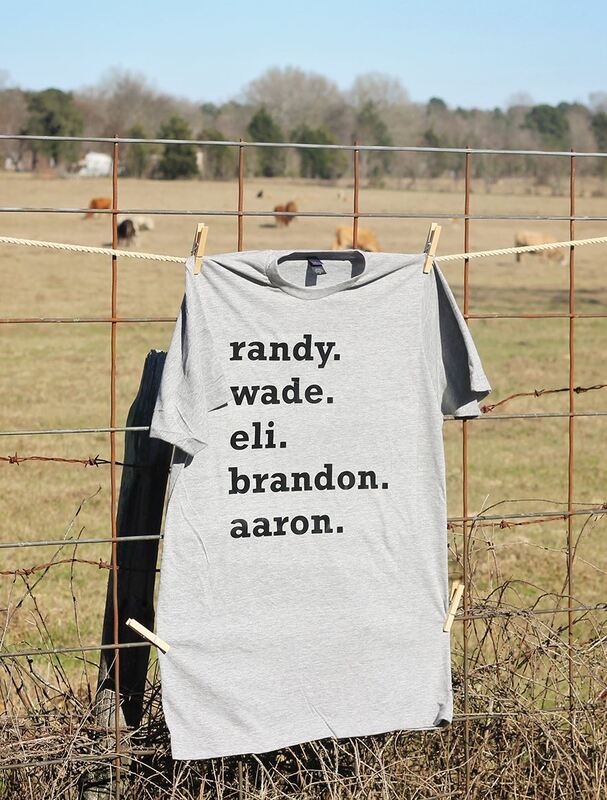 Just click on this link or a photo below to order your favorite style! 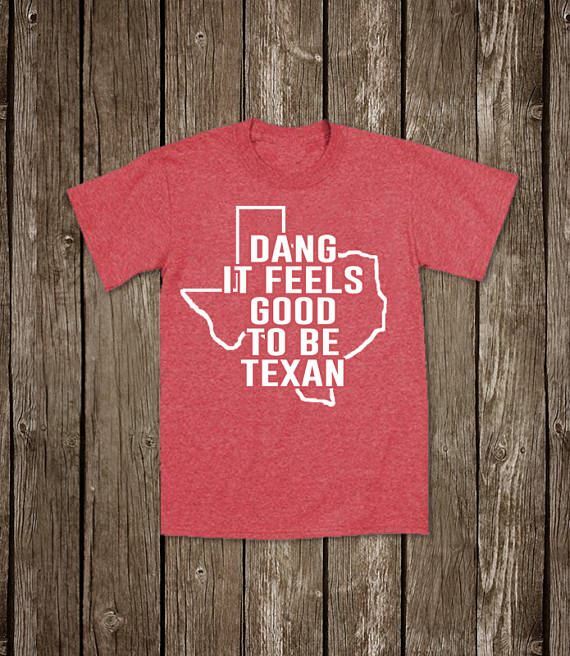 MANY MORE ON OUR ETSY PAGE!